The Board of Clermont County Commissioners will be accepting sealed bids for the sale of real estate no longer necessary for public use pursuant to and in compliance with Sections 307.09 and 307.10 of the Ohio Revised Code. All bids shall be submitted in a sealed envelope marked: “BID: 1.961 ACRES SURPLUS REAL ESTATE LOCATED AT 6274 RYAN CIRCLE, LOVELAND, OHIO 45140”. All bids must be received in the Office of the Board of Clermont County Commissioners, 101 East Main Street, 3rd Floor, Batavia, Ohio 45103, no later than 2:00 P.M. Local Time on Thursday, August 31, 2017, at which time all bids shall be opened and read aloud publicly. Property being sold is located at 6274 Ryan Circle, Loveland, Ohio, 45140, within Miami Township, Clermont County, and is described as 1.961 acres of land being Parcel Number 18-25-18D-267. Property can be reviewed by visiting the website of the County Auditor and Recorder on the Clermont County Home Page at the following link: www.clermontcountyohio.gov. Minimum acceptable bid for the property will be $32,000.00. 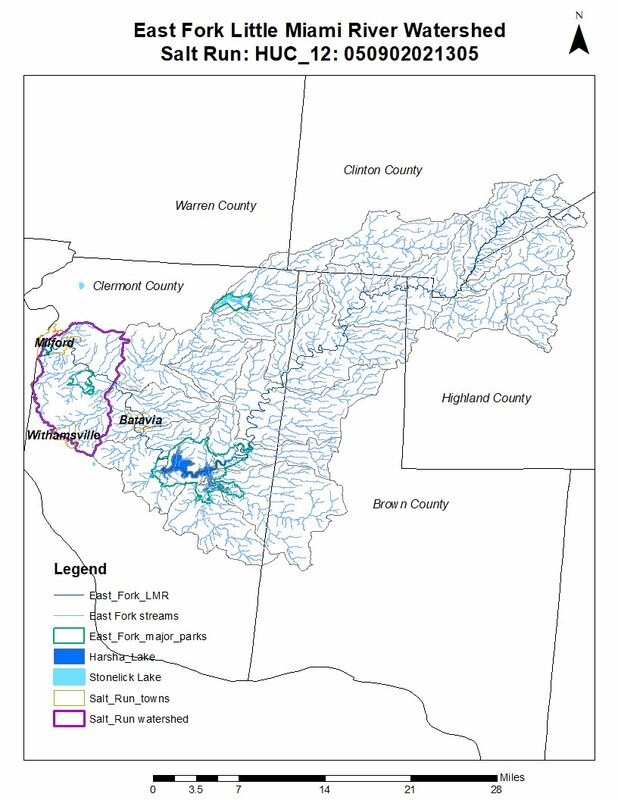 The information for Bidders, including Form of Bid and Contract, are available on the Water Resources Department website at the following URL link: http://wrd.clermontcountyohio.gov or at the Water Resources Department, 4400 Haskell Lane, Batavia, Ohio 45103, phone number (513) 732-8864, fax number (513) 732-7310. Office hours are Monday through Friday from 8:00 A.M. to 4:30 P.M. Terms and Conditions of Sale: The surplus real estate shall sell in its present state and condition (AS IS) and is being sold subject to any possible encroachments that may exist on the property. Restrictions, easements, and zoning ordinances pass with title. The buyer pays 10% of the purchase price as a down payment deposit with their bid, made payable to the Clermont County Treasurer, in the form of a certified check, cashier’s check or cash. The buyer shall have thirty (30) days from acceptance of their bid to pay the balance and complete the property sale transaction with the County. There is no financing contingency in the purchase contract. Other terms and conditions are detailed in the bid package. 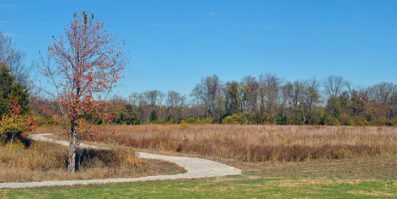 The Board of Clermont County Commissioners reserves the right to reject any or all bids for the parcel of real estate and to award the bid to the highest responsible bidder. This notice will also be posted on Clermont County’s website at the following URL link: www.clermontcountyohio.gov. In order to view the legal notice please click on the link “Legal Notices” located on the Clermont County Home Page.